Are you looking to purchase in bulk? Check out our low pricing for resellers! 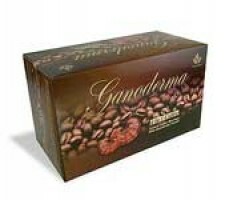 (Ganoderma + Coffee) 75 Boxes - 20 Count per BoxOur number one selling product! 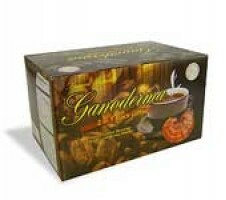 Our ganoderma 2..
(Ganoderma + Coffee + Cream + Sugar) 40 Boxes - 20 Sachets Per Box Do you take your black coffe.. So rich and delicious. 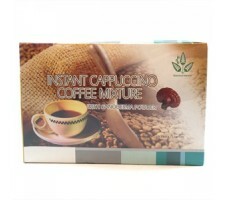 Welcome our newest ganoderma coffee member to our growing line of healthy cof..